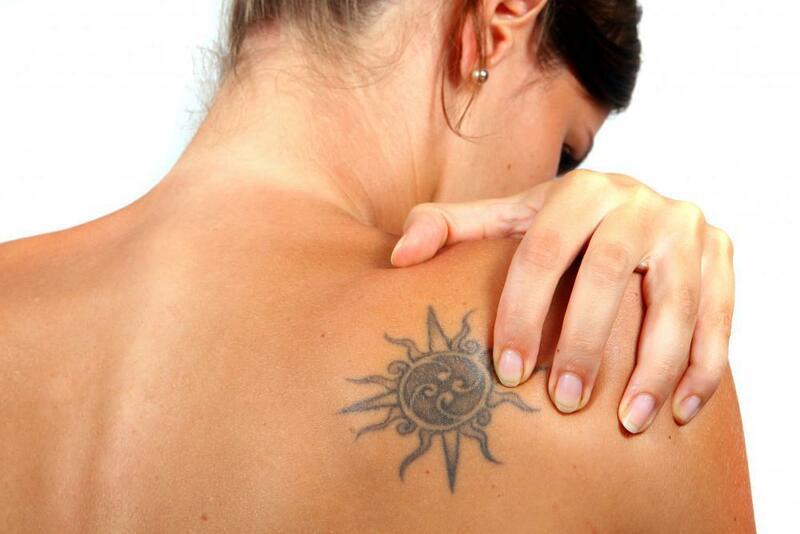 For those experiencing tattoo regret and contemplating laser tattoo removal, you are not alone. Many celebrities have increased the popularity of tattoos. They have also increased awareness of sometimes regretting those tattoos and having them removed. 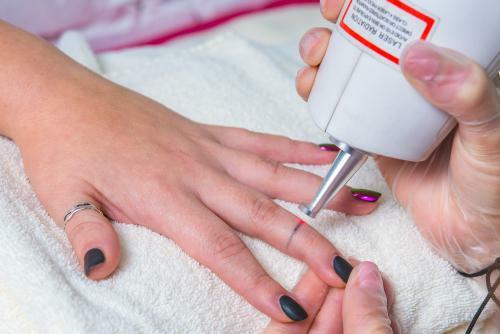 This is an interesting read from Observer about the topic of tattoo regret and new options for laser tattoo removal Camden County NJ. At Shore Vascular & Vein Center, the latest state-of-the-art picosecond enlighten laser is used for tattoo removal. The enlighten laser uses multiple different wavelengths of laser energy to treat both and multiple colors of tattoo ink. It also combines the latest pico laser technology with the best qualities of Q-switched lasers. This provides unprecedented effectiveness in removing tattoos more completely, and in fewer treatments than with older lasers. If you are experiencing tattoo regret, call Shore Vascular & Vein Center for a free laser tattoo removal Camden County NJ consultation. They are a leading center, serving Atlantic County, Cape May County, Ocean County, Cumberland County, Camden County and the surrounding South Jersey communities.